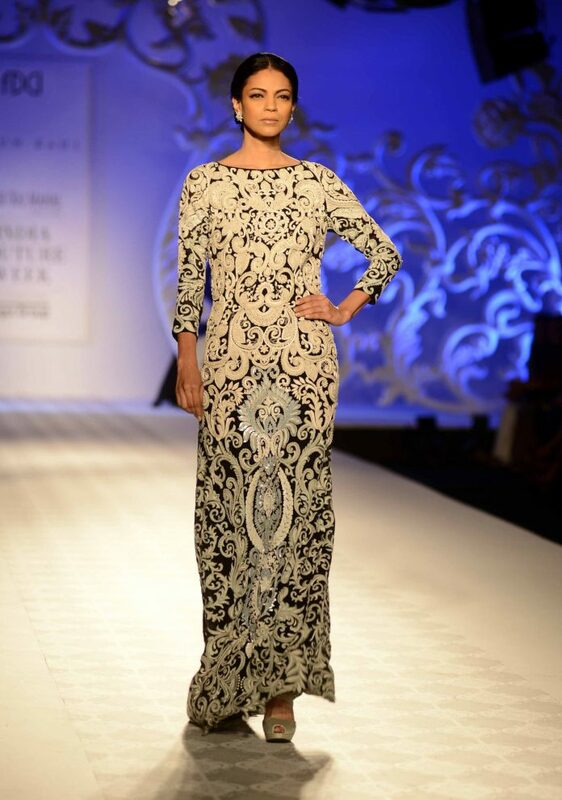 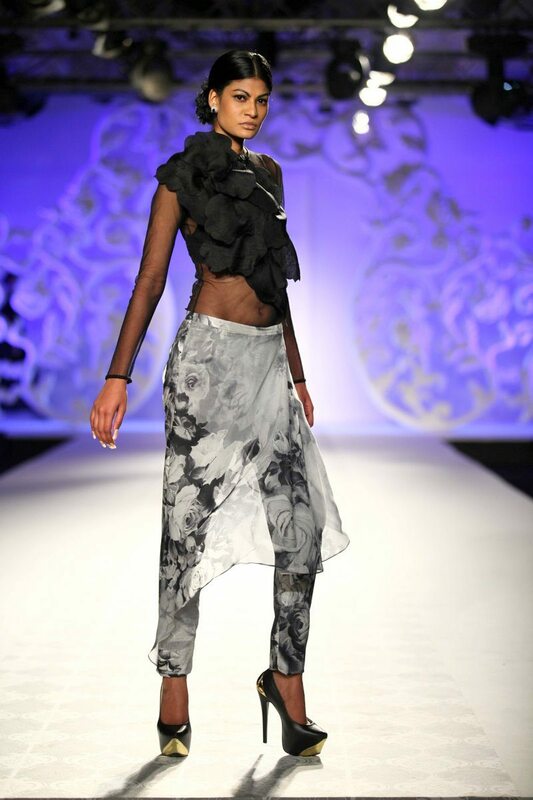 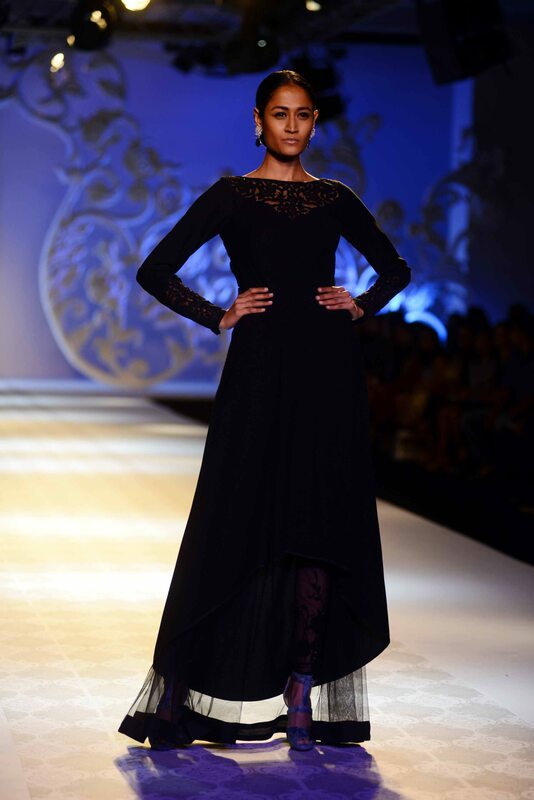 Varun Bahl displays his version of the modern Indian woman’s couture collection. 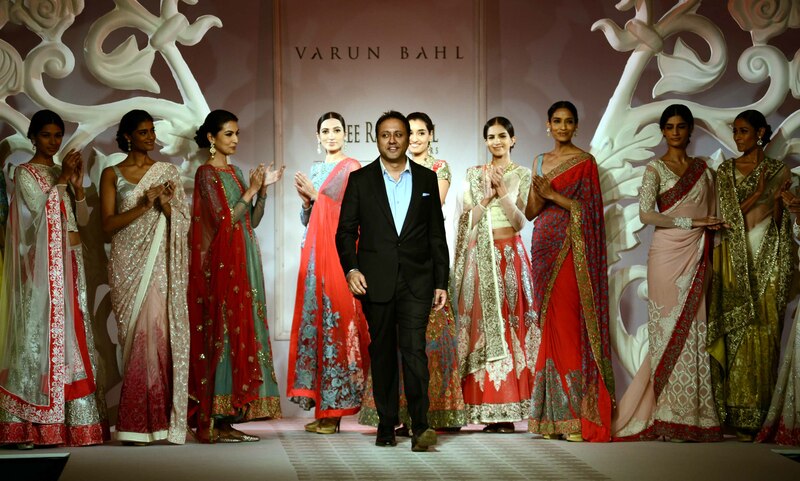 Coveted Indian fashion designer Varun Bahl executed his ‘Indian Moderne’ collection at the Day 2 of Shree Raj Mahal Jewellers India Couture Week, held in New Delhi on July 17, 2014. 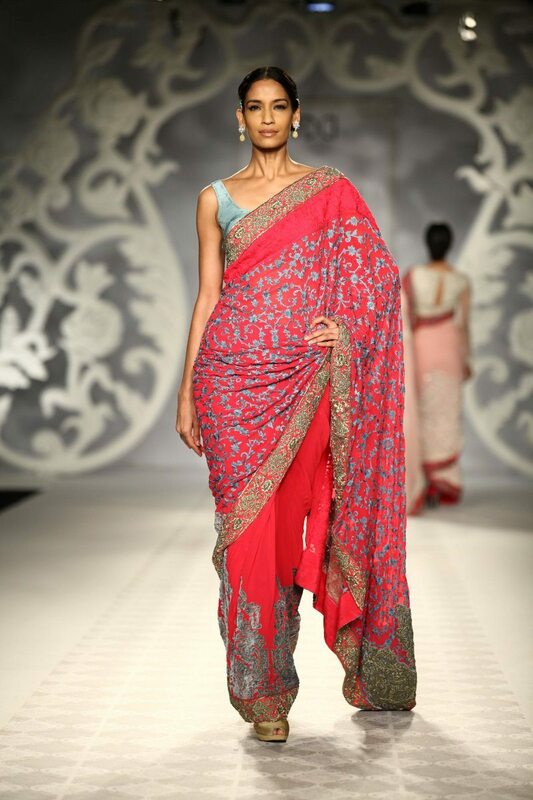 While talking about his collection Varun said that the woman of today in ‘Indian Moderne’, is the woman who does not believe that couture in India is only about bridal wear. 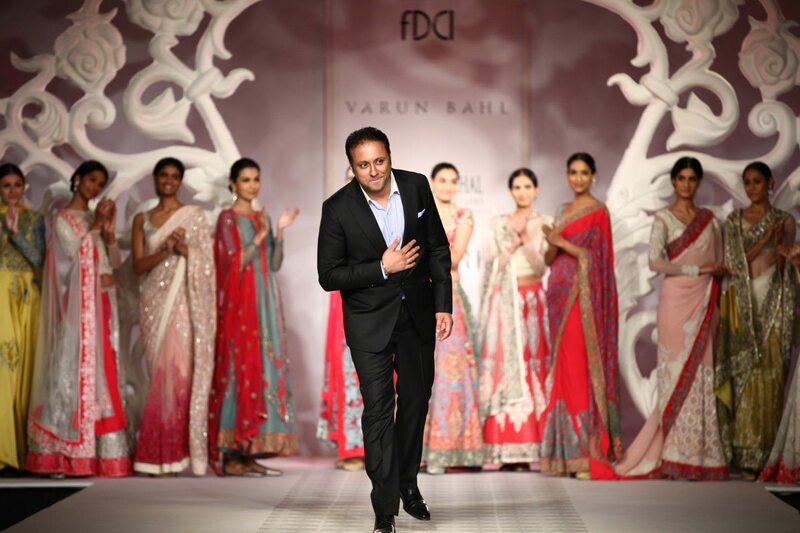 Before entering the world of fashion, Varun had assisted his family’s export business. 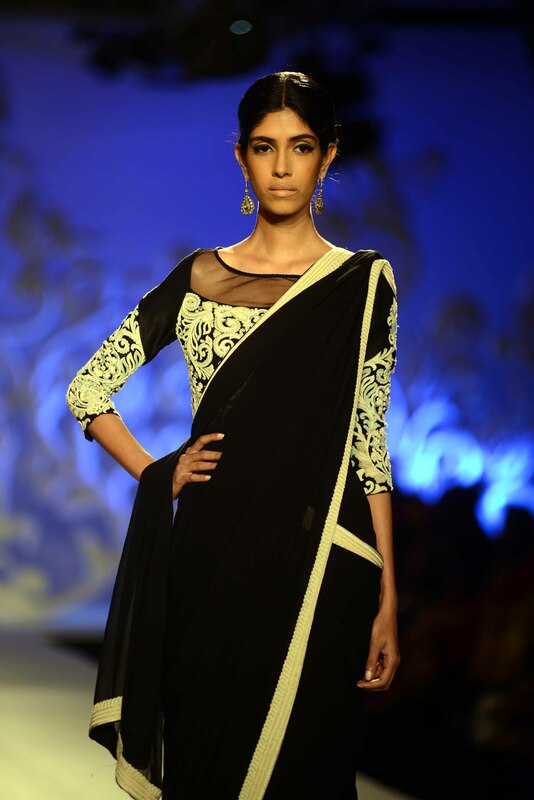 He launched his own line in 2001 and received international acclaim for it.